Look here what we have today for you. Pattern and tutorial with photos for beautiful Blouse in Salsa style. It’s really fantastic and attractive. 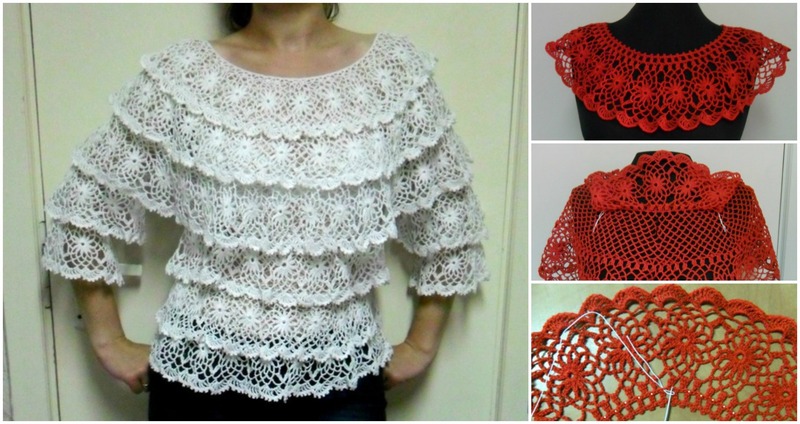 if you want to look awesome at spring and summer at any situation it will be work or dinner you need to crochet with your experience this Blouse in Salsa Style. We think this clothing will be great in any color, so feel free and make your wardrobe wider.